With its hardiness and superior natural durability, Meranti Batu Decking is the ideal material for use on any outdoor hardwood projects. Angelim Pedra decking is an attractive beige-brown with reddish undertones complimented by unique mineral spots. Often used for exterior applications, Angelim Pedra is a highly dense, versatile, and durable. Additionally, Angelim Pedra decking is considerably resistant to fungi and wood boring insects, making it an excellent choice for exterior use. Ipe decking has a rich dark brown color with beautiful grain characteristics. Also known as Brazilian Walnut, an Ipe hardwood deck will gradually age to a lustrous silver-grey if left untreated. It can be oiled or stained to retain its rich brown color. 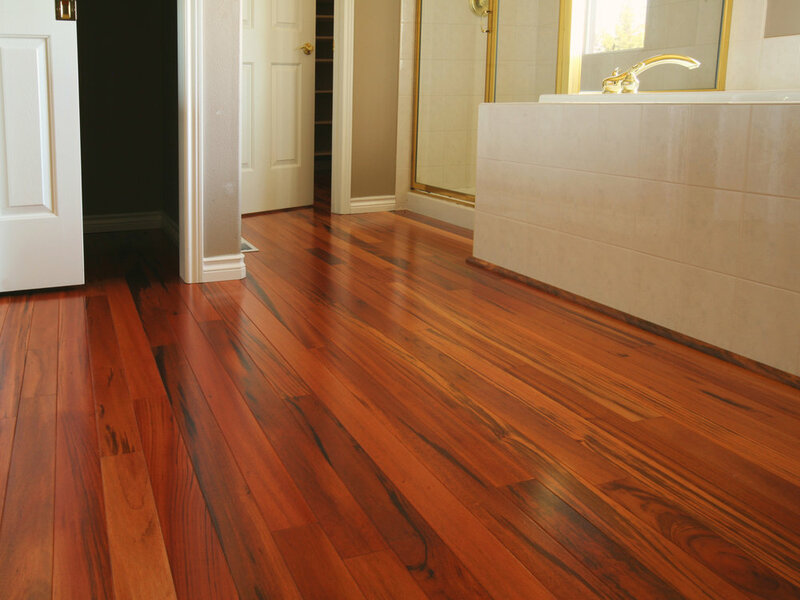 An excellent substitute for expensive Ipe, Cumaru hardwood is a golden brown to medium brown wood with similar strength and durability properties to Ipe. 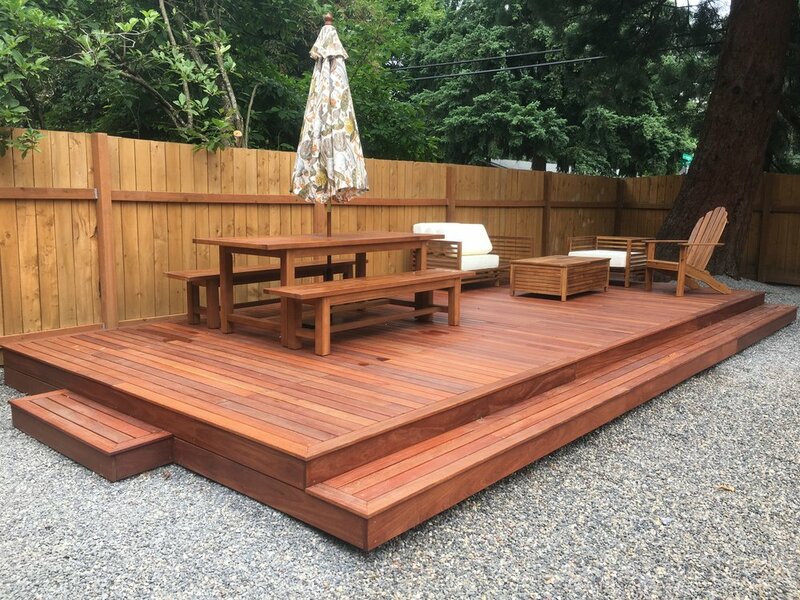 Cumaru hardwood is always kiln dried for stability and is available in standard decking sizes of 1x4, 1x6, 5/4x4 and 5/4x6 with stock points in the US. 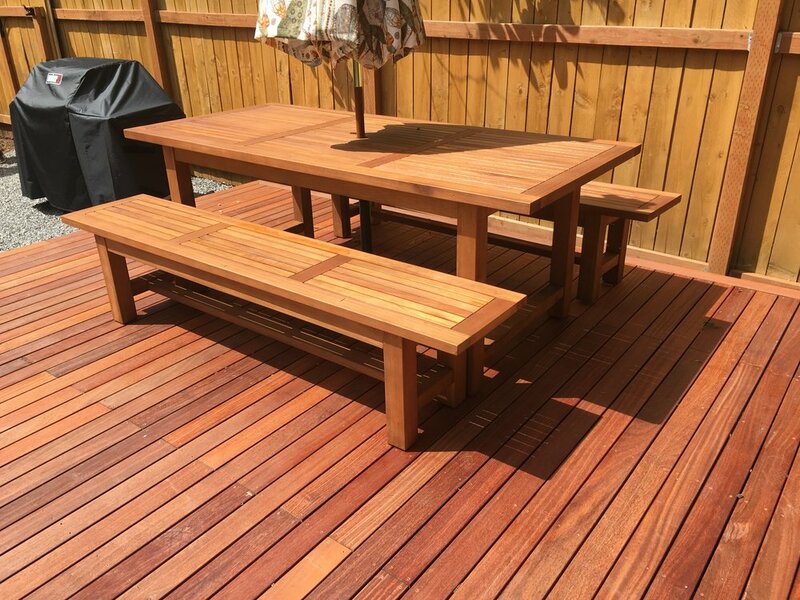 Tigerwood Hardwood Decking makes a visually striking deck with excellent stability and weathering properties. With a regularly applied oil finish, you can retain the color and grain characteristics, or you can let the material age gracefully to a natural silver patina. Tiger Wood hardwood is available in 1x4, 1x6, 5/4x4 and 5/4x6 deck boards from our US warehouses. 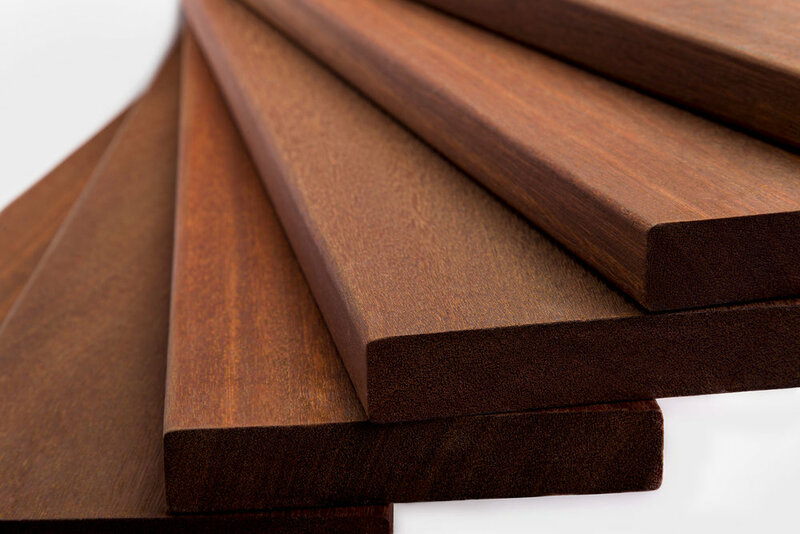 Massaranduba Decking, also known as Brazilian Redwood Decking, has a rich red to brown coloring with a beautiful straight grain and a uniform, fine texture. If left untreated, Massaranduba decking will become a silverish-gray. It can be oiled or stained to retain its distinctive red color. Our decking is available in sizes 1x4 through 5/4x6, 2x2 balusters, and 4x4 posts.